Bethel Meadows a completed Toll Brothers community is located minutes to downtown Bethel, I-84 and Danbury mall. Excellent location for commuters. Small Toll Brothers complex with only 62 custom luxury townhomes. This Eastport model end unit is in pristine condition and originally featured around $70,000 in upgrades. Why buy new anywhere else when you can buy an extremely well cared for 8 year old resale Toll Brothers condo that sold originally in excess of $500,000 plus many additional upgrades. The custom Kitchen features large island, cherry cabinets with soft close draws and beautiful granite countertops. Open Floor Plan features 9 foot ceilings, family room off kitchen and living room dining room combination. Master bedroom suite featuring 17X14 bedroom with 11X11 sitting room with vaulted ceilings, walk in closet and master bath room with jetted soaking tub and shower. Full finished walk out basement leads out to paved patio. 3 zone super efficient gas heat. Pool, clubhouse, exercise room and extremely well cared for very young complex. Come enjoy Bethel Meadows and all Bethel has to offer, shopping, dining, wonderful downtown and Metro North train station. Call for details or for a private showing. 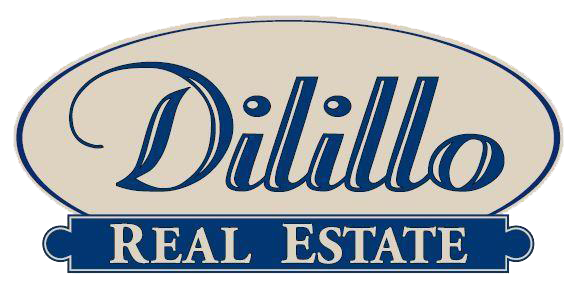 Hi, We're DiLillo Real Estate and we'd love to assist you. Whether you're in the research phase at the beginning of your real estate search or you know exactly what you're looking for, you'll benefit from having real estate professionals by your side. We'd be honored to put our real estate experience to work for you.